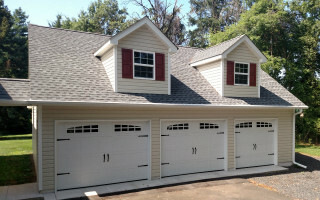 Garages by Opdyke | Custom built to match your home. 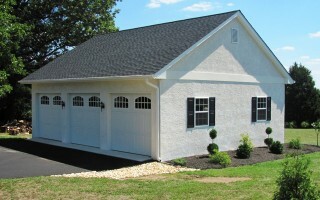 Call us at 215-641-0597 for a free estimate! 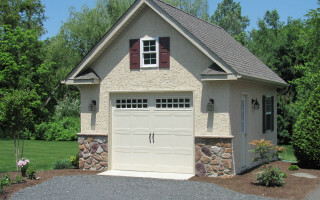 Your local garage builders serving most of suburban Philadelphia since 1953, we specialize in garages that are custom built to compliment and increase the value of your home. 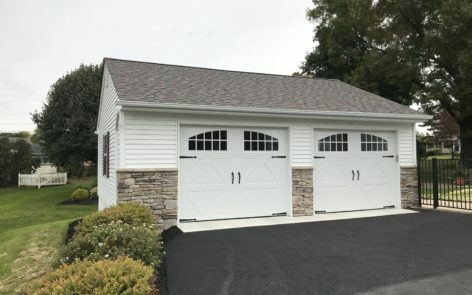 We pledge to continue to offer our customers the quality service and workmanship that comes from a family owned business. …this is the type of letter I enjoy sending to someone or a company who I feel has gone beyond my expectation. 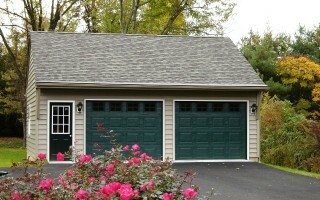 I had some concerns as most people do when working with contractors; I feel now that it was a waste of time on my part. Every morning your men showed up at exactly the same time as you stated they would. 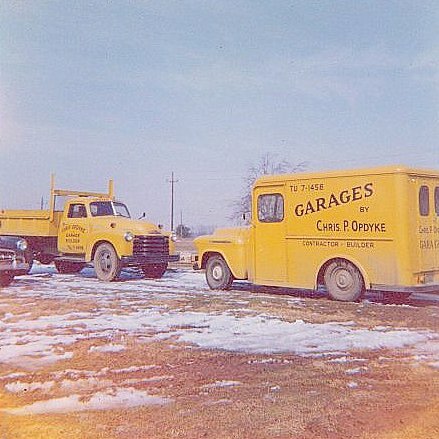 They went right to work. I was also impressed that you were on site leading the way. When something did come up, I was informed immediately and options were presented to me, not the problems, and it was my choice on the direction to be taken. I was home during some of the construction and I observed how the men took the time for the little details. 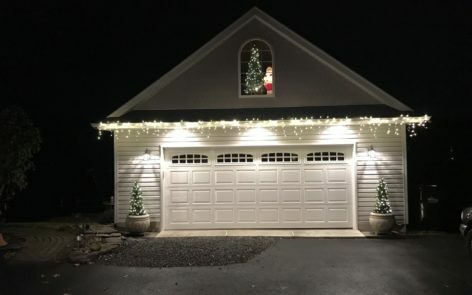 To me, this was work performed by true craftsmen. 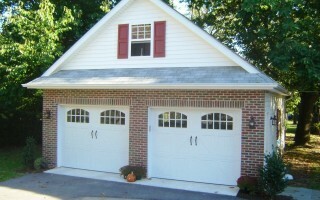 In closing I just wanted to say it was a pleasure doing business with Garages by Opdyke.